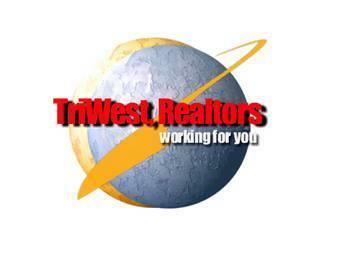 At TriWest, We Care About Our Clients - Email Us Today! If you'd like to contact me in regards to buying or selling a home, are have questions, please fill out the following form and I'll return your message as soon as possible. I look forward to hearing from you!